Modern Family would be a very different show if the original casting choices had played out. 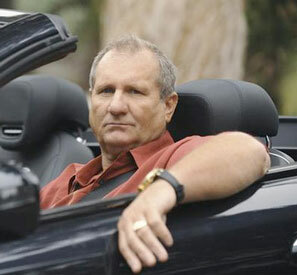 The role of Jay Pritchett was initially supposed to go to Craig T. Nelson instead of Ed O’Neill. Nelson soon joined the cast of NBC’s Parenthood, and O’Neill was given the part that has earned him three Emmy nominations. Looks like Nelson should have considered a smaller salary after all.